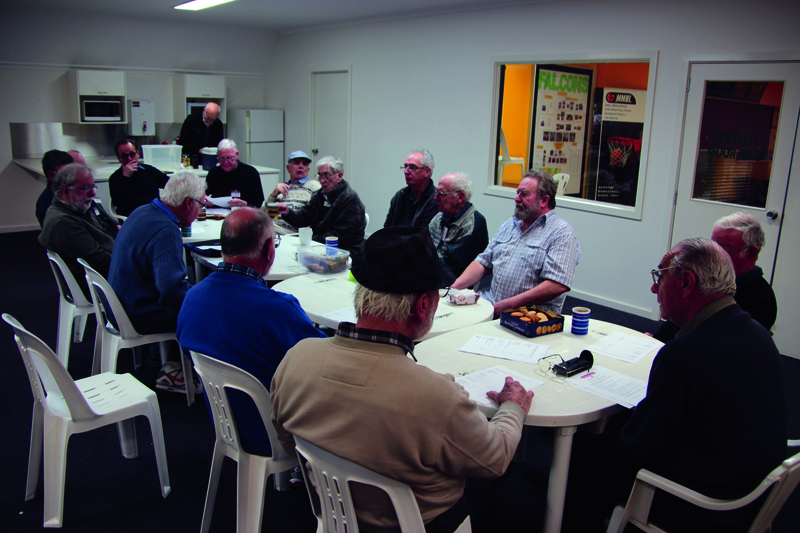 Men’s Sheds are as varied as the members that fill them and the Indoor Aviation Group is certainly unique. ManSpace caught up with them to see what all the fuss was about. In our quest to find a Shed with a difference, we eventually stumbled across one that was right under our noses. 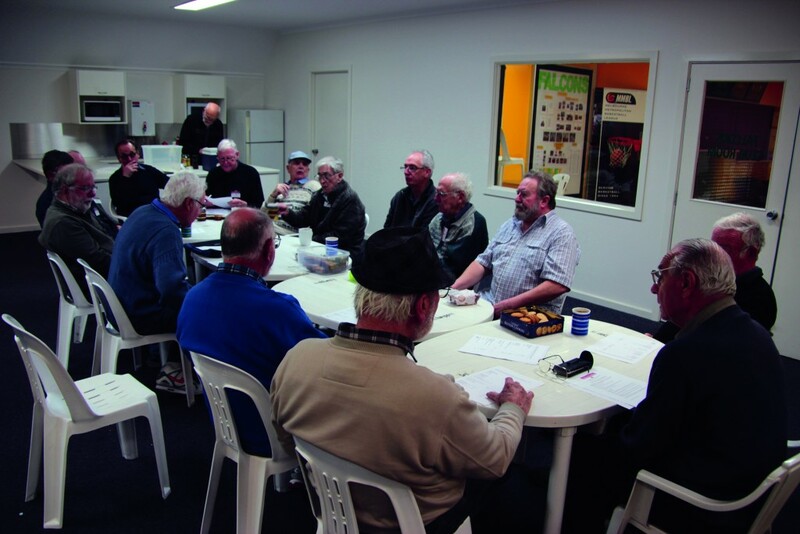 Located only a stone’s throw away from the ManSpace office is a Special Interest Group (SIG) approved and insured under the Australian Men’s Shed Association. The Indoor Aviation group is made up of some 20-30 members and as the name alludes, they fly various forms of aviation indoors. According to the Indoor Aviation Group’s website, ‘Indoor Aviation’ pre-dates manned flight. It is a science, an international sport, a recreation and a hobby. 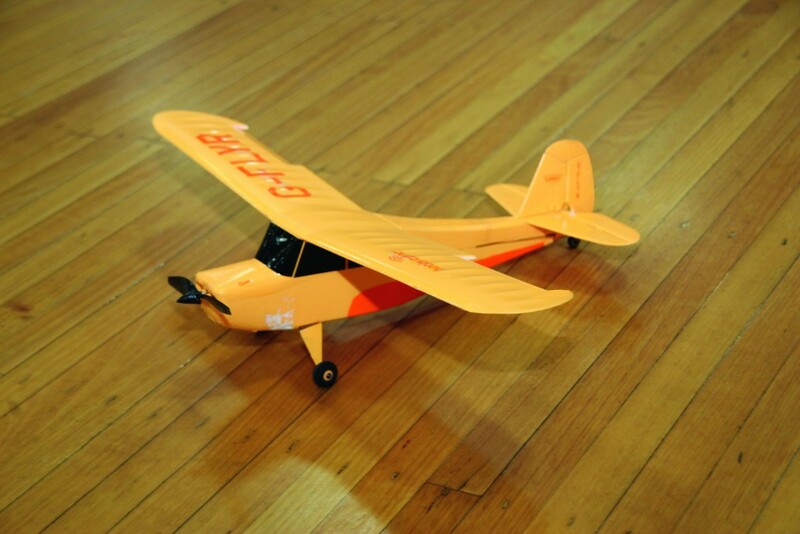 Achieving satisfactory flight of a model indoors is a great challenge, enjoyed by thousands across the globe. Today, ‘Indoor Aviation’ is also at the frontier of the new aviation age of unmanned aircraft. Tiny robotic aircraft are being designed and manufactured to fly indoors and outdoors for both militiary and civilian applications. It is part of the future research and development challenges of our current generation of aeronautical, robotic or computer software engineers. With that in mind we were keen to catch up with Ian Jemmeson, the president of the SIG to see what it was all about and how it came to life. 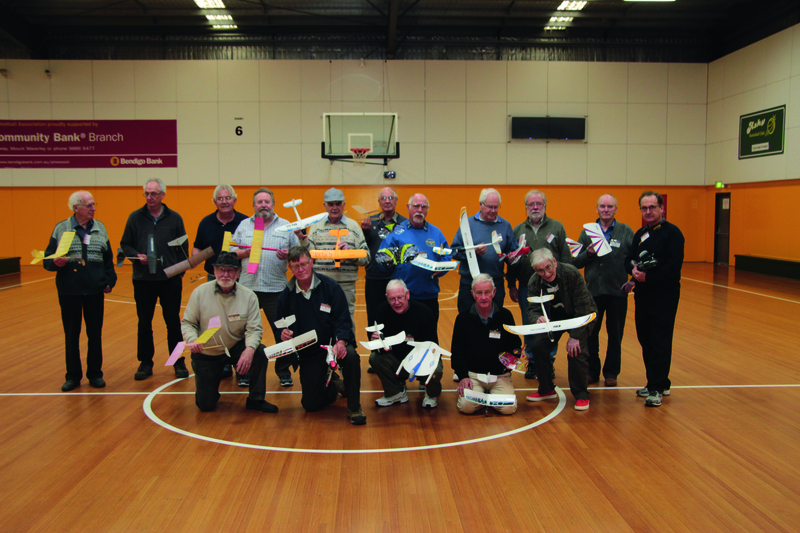 “Some of us were part of a group of indoor flyers who flew at a hall in Sandringham. We had no insurance cover for indoor flying though and the only cover available was from the peak organisation that overlooks outdoor flying. Unfortunately those fees are very high,” Ian says. It was decided that the group look around for a suitable alternative when one of their current members suggested AMSA as he was, and still is, a member of his local Men’s Shed. The venue differs to most sheds we’ve visited in that it isn’t purpose-built for the members and the activities they undertake. The crew get together twice a month where they fly all manner of small aircraft in a safe and controlled environment. The basketball courts provide ample amounts of space for the activity as there is plenty of unobstructed room for the model planes to fly through, as well as high ceilings for the guys to achieve some serious airtime. We were fortunate enough to visit during a ‘flying day’ and were instantly greeted by myriad handmade and bought hobby shop models whizzing through the air. On one court was the Remote Controlled (RC) aircraft brigade while the highly skilled rubber-powered flyers occupied the other. It only took a matter of moments to realise why they had to be kept separate. 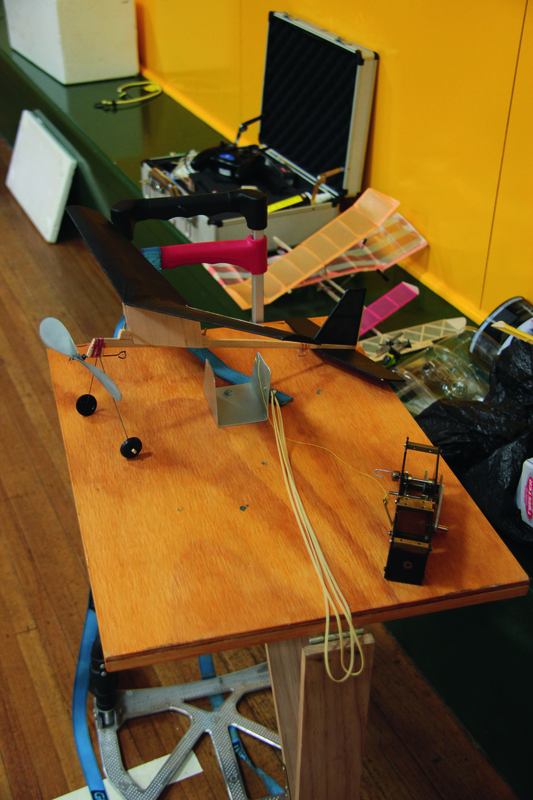 The rubber powered models are extremely fragile and once in the air their flight path cannot be controlled. Although they move extremely slow, they’re almost transparent and difficult to see when flying. A run in with a powered model would likely lead to their demise. While we watched, Ian explained how rare and unique these rubber powered enthusiasts were to the Indoor Aviation world. 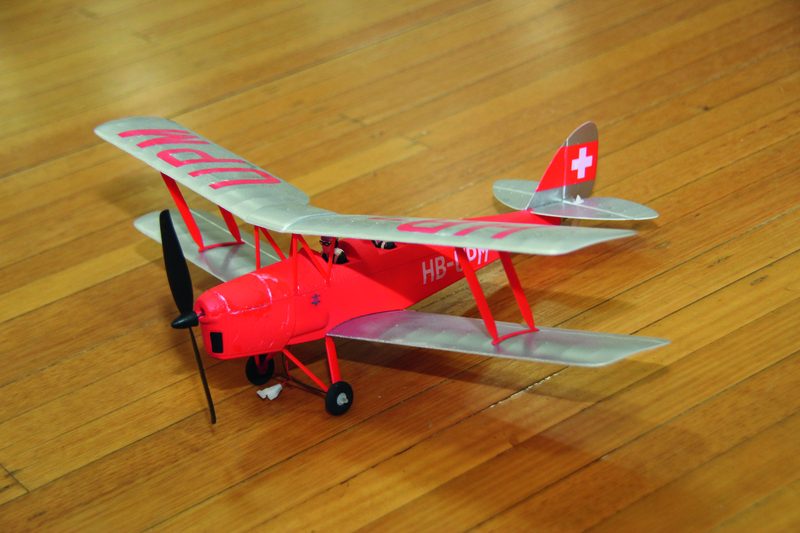 “The modellers who fly rubber powered ultra lightweight models deserve special mention. They are a small but particularly skilled group. To design (often) and construct models weighing a few grams and power them with a wound rubber band is a skill that will unfortunately die out in the near future. The youngest of them is around 70 and most are close to 90 so it’s only a matter of time. “Many of the RC flyers like myself were also rubber powered model builders in our youth but tended later to be attracted by the skills and longer flying times of RC power. Indoor Aviation aims to be as relaxed as possible but there are some basic rules designed to ensure the safety and enjoyment of all. – Rubber power, micro electric, and other similar indoor systems such as compressed gas power and hand launch aircraft are all permitted to fly at the same time; however, no internal combustion or any form of combustible powered device is allowed at any time. – The size and weight of the model to be flown must be matched to the size of the Waverley flying space. 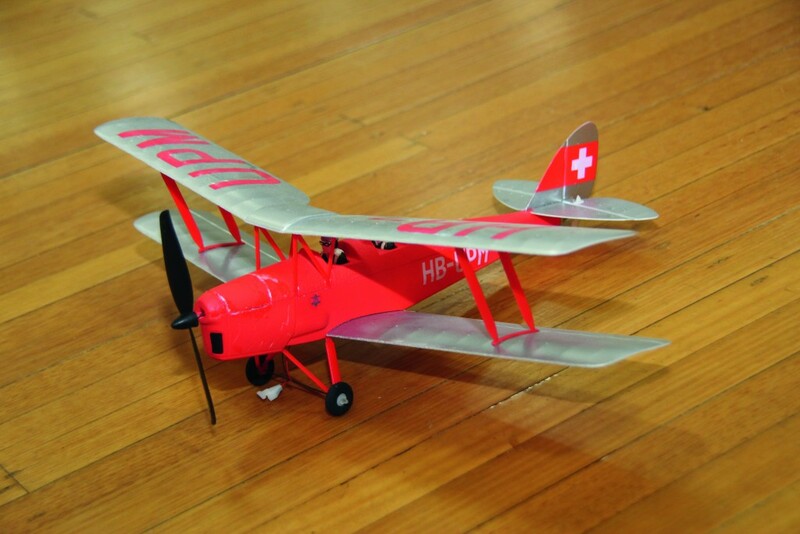 Indoor fliers are smaller and lighter than the type of model aircraft which might be flown outdoors. Typical ‘park fliers’, and most rotor craft are too fast and energetic. – The pilot should have at least a basic level of competency or prior training in the flying of the type of model intended for use, e.g. Free Flight or Remote Control. Inexperienced pilots must have a competent member as an instructor on early flights until they are confident. – In the case of remote controlled models the pilot must ensure that the transmitter used will not clash or interfere with the operation of any other model in use. There are no rigid rules and the safety officer, or in their absence, another committee member, has absolute discretion on the day as to whether members may fly or not. This may involve restricting times to when no other aircraft are flying or a demonstration of flight proficiency. As you can imagine, the benefits of the group are very similar to those which apply to all of the Men’s Sheds and similar groups. The flying days provide a great way for the members to keep active and social. It also makes for the perfect place to bring a range of people from varying backgrounds together and out of the house. Ian explains that there is another unique benefit though. “Model flying requires a very agile mind and hand coordination to cope with the flying of models under radio control. It also requires skills such as the ability to construct delicate balsa and foam models and then the guys must be able to service them. This always requires a modicum of electronic knowledge. Some members are more skilled in electronics than others but they are always willing to help those who are less advanced. “These guys are attracted to all that stuff and spend a lot of time chatting about what they do with a model construction and the flying of them. 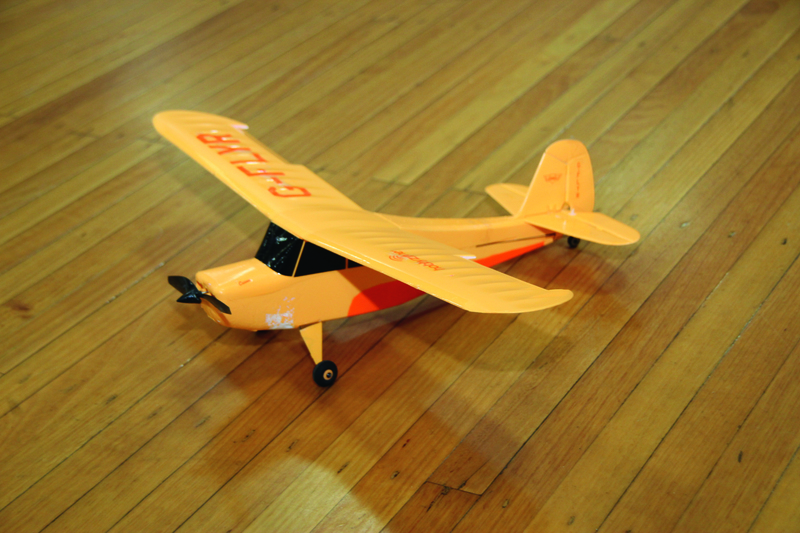 The skill of flying RC models is not something you can pick up in a few minutes. To become reasonably proficient takes many weeks of training. I am now 76 and have been flying models since I was 15 but even now I can hit a wall or another model occasionally,” Ian smiles. “It’s much more difficult than driving a car in traffic and when you are flying a model you can think of nothing else. It definitely exercises the brain. With that being said, it’s a fair bet that very few of our members will be inflicted by Alzheimer’s disease. The group has no plans to expand as they don’t like the idea of having to tightly control the number of planes being flown at one time. But if you’re interested, contact the guys for a visit.